Late summer, I was glad one of my Paonia garden kale transplants had thrived in the new garden. 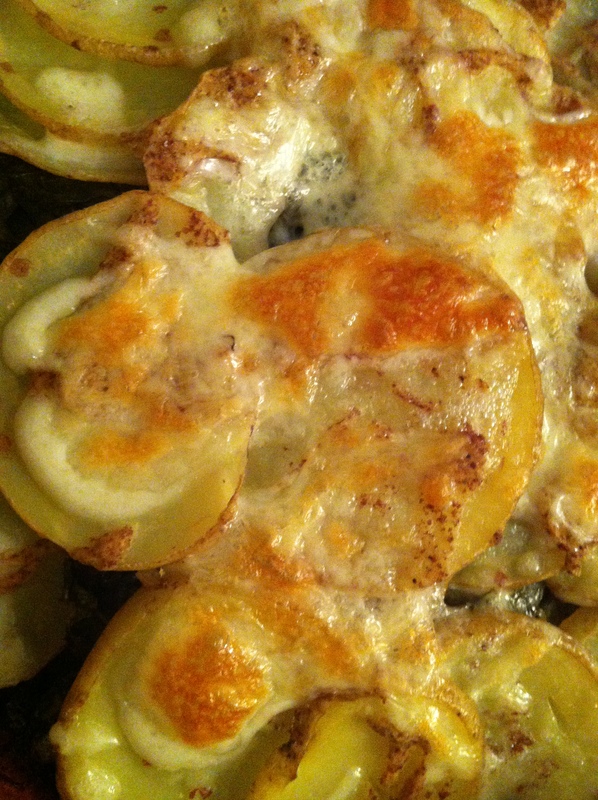 Baked a little summer comfort food dish one of those kinda-chilly-for-August nights. 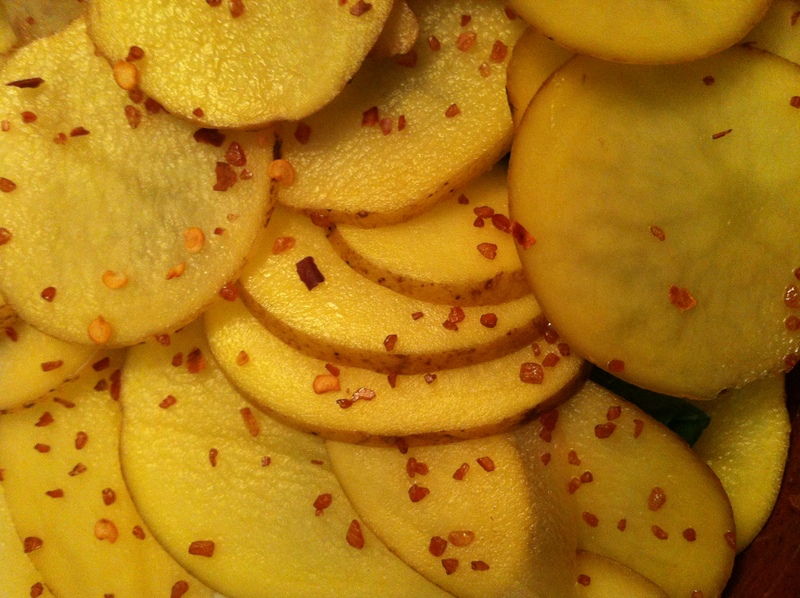 And an even more excellent dish now in winter months. 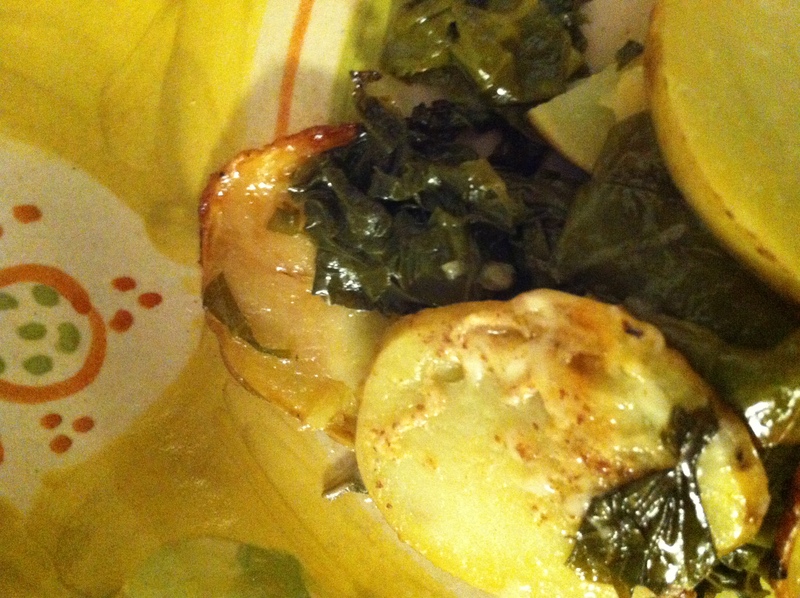 Matched with a pile of sliced taters, the earthiness of the kale melds with ((butter!!)) and fresh sage, stoneground mustard, and just a little bit of cheese. Have I mentioned that Bunnies were a new addition to my gardening adventures here in northern Colorado last season? 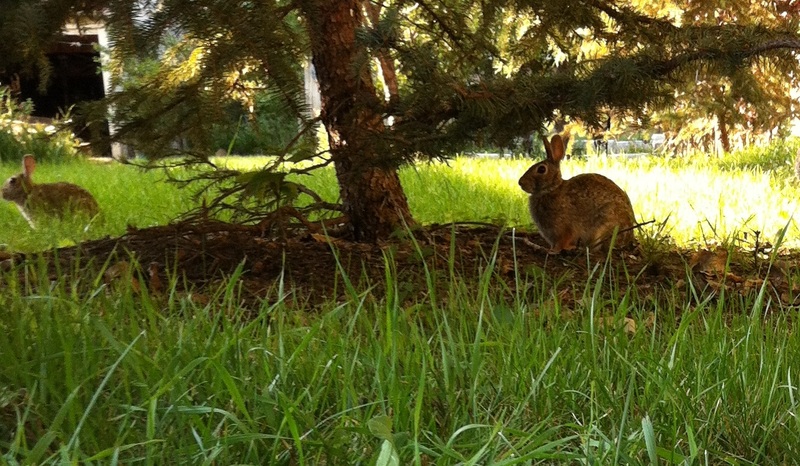 As odd as it may seem, all the years I gardened in Paonia I had nary a rabbit to contend with. 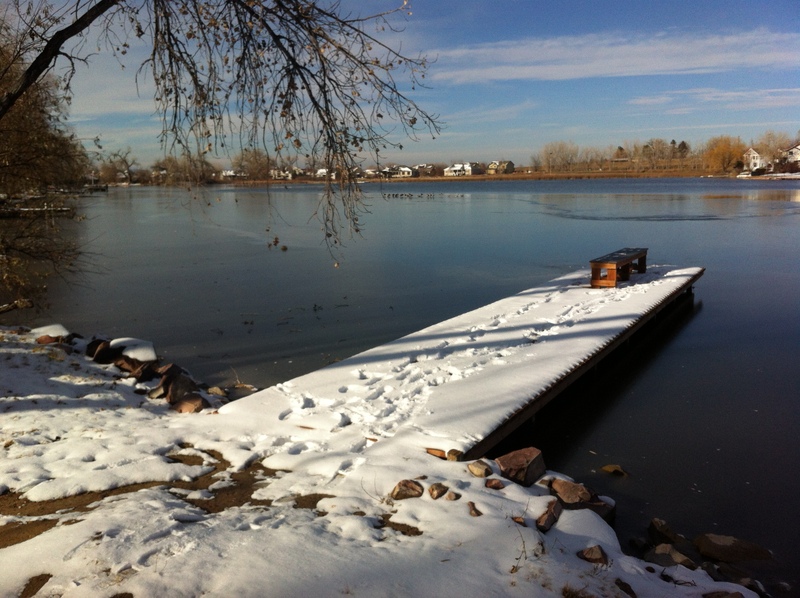 Here, however – (back in the REAL? world) – rabbits abound. Literally – jumping up into the raised beds with a nonchalant sense of ownership to all that appeals to their may I now say with experience –voracious taste buds–up there. And then, when satiated with spinach and lettuces, they go back to proliferating at the blink of an eye. 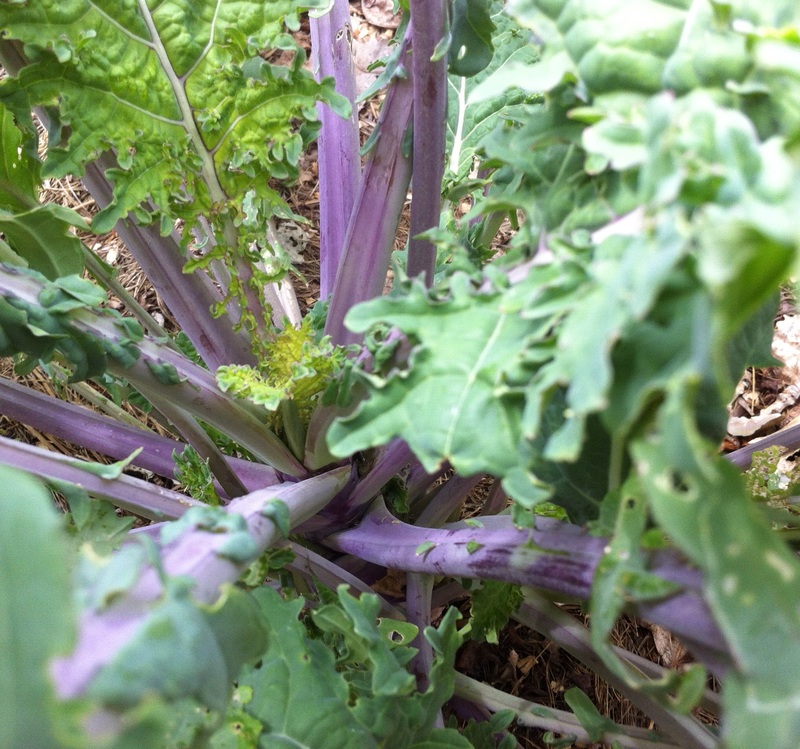 I am grateful that at least kale was not one of the tasties…for all these silly wabbits! *It was pretty cute, truly though, to see the baby bunnies jumping about the yard! My friend actually devised a clever fix of simply wedging in a few old fence slats soil level to fashion a kind of fence to the raised beds, above bunny-jump-level, thankfully. 🙂 The fall spinach and lettuces grew well! Another of my no measurement recipes – the way we often put dishes together, in the comfort of our homes, with our good instincts and taste to guide us, right? Preheat oven to 375 degrees. (Wouldn’t I LOVE an outdoor oven! A solar cooker! 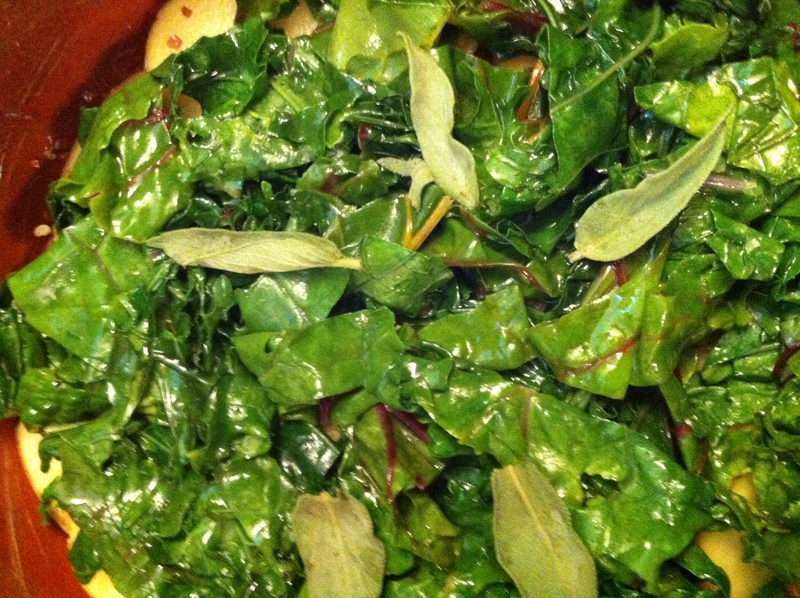 Maybe soon…) Leave a little water on the kale after rinsing, add it to a large pot with a tablespoon or so of butter, cover, and steam/sauté over medium high heat on the stove, watching closely, turning occasionally with tongs. Set aside. Butter or oil a casserole dish. 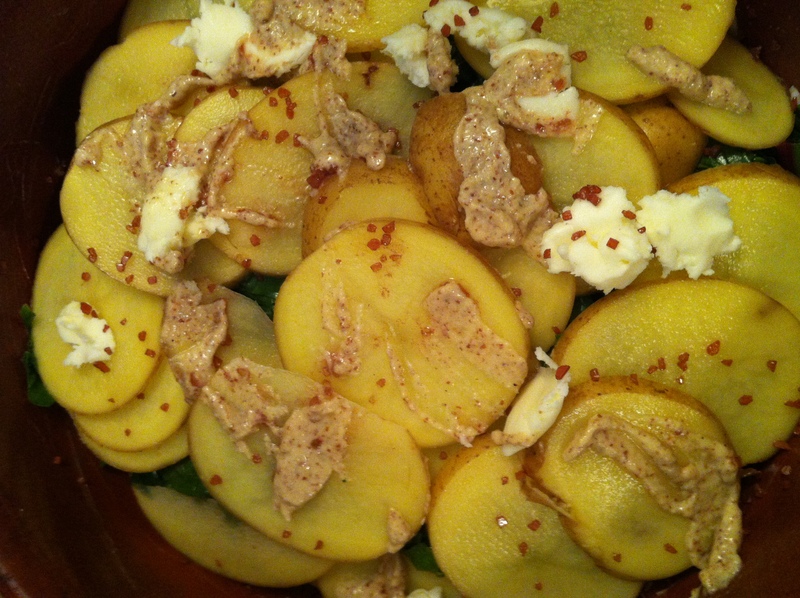 Layer sliced potatoes, seasonings ( – including a little more softened butter, along with dabs of mustard, chopped herbs, S & P, chili flakes) and kale several times, eyeing out your ingredients to top the casserole with a final layer of potatoes and the bit of cheese. Thank YOU for stopping by, Evelyn! Potatoes, cheese, savory kale, what’s not to love? !